Eating well can boost your health and help you feel your best. 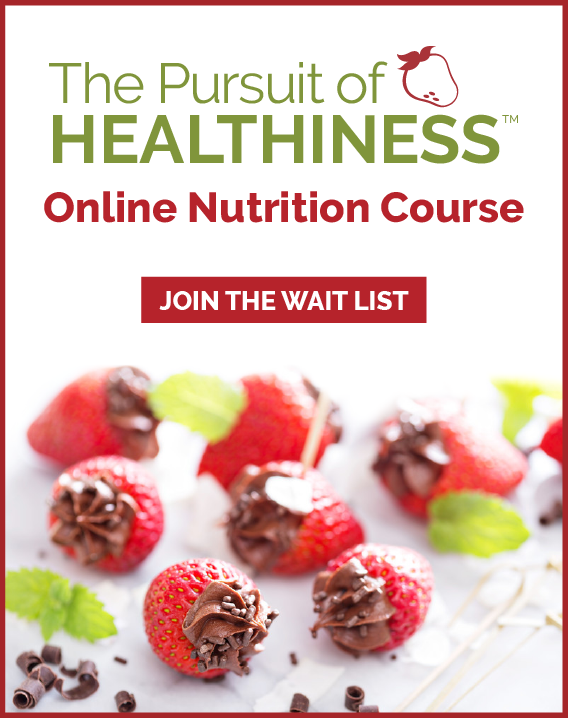 Want to eat better? Instead of trying to change everything at once, take a 100 Meal Journey. We eat about 100 meals in a month, so focus on making a small, lasting change and stick with it… one meal at a time. Committing to make a healthy change is a great first step. Take a week to get prepared. 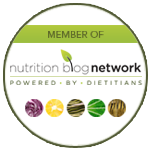 Try our tips for choosing change, setting goals and putting strategies in place to support your 100 Meal Journey. 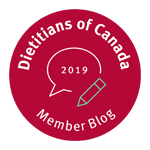 Learn more in this printer-friendly PDF compliments of the Dietitians of Canada.